We accept many forms of payment to make it easier for you to get the dental care you need. To help make it easier to get the dental care you need, we accept many forms of payment and financing. We accept Visa, Mastercard, Discover and American Express. We accept most dental insurance plans (including Aetna, BlueCross BlueShield, Cigna, Delta Dental, Florida Combined Life, Guardian, Humana, MetLife, United, and more), and will help file your insurance claims. 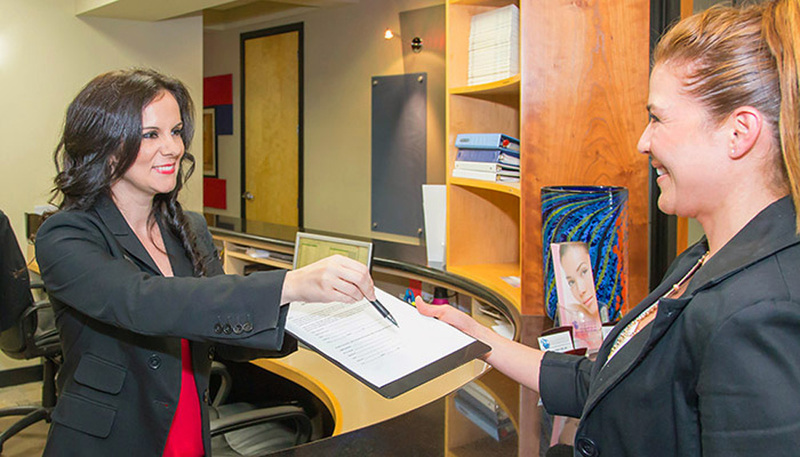 Our front desk will gladly take your insurance information over the phone and make sure to look into your specific plan, even before your first visit! Please remember to bring your dental insurance information to our office on your visit to ensure we can submit all the necessary forms to maximize your coverage. Note: though we will do what we can to help you get the most from your insurance provider, it is ultimately up to your individual provider how much is covered. Patient portion of any treatment, which you will be made aware of prior to treatment, is due at the time of the service. We value your loyalty. For our patients without insurance, we’ve launched our membership club to simplify payments for preventative care. Our loyal members also save 15% on nearly all other treatment, from deep cleanings to Invisalign to root canals. With no annual maximum, no waiting period, and no deductibles, this plan may be a good option for you. Click here to learn more or apply, and be sure to ask our front desk if you have any other questions. CareCredit covers your dental treatments and co-payments, deductibles and any of the fees not covered by your insurance. Patients can take advantage of the 0% interest on financing for up to 12 months and low interest financing from 24 to 60 months!